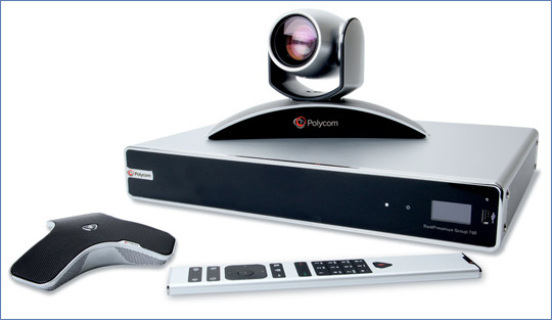 Once available only to enterprise level businesses, videoconferencing is now affordable for the small and medium sized business. Experienced Solutions provides Polycom and Cisco Videoconferencing Solutions to the Baltimore metro area. Videoconferencing allows users to interact with one another visually while on a call, it is like being in the same room with someone over the internet! Full 1080p60 high definition video, delivering the industry’s most lifelike HD image quality. Support for dual monitors and multiple options for sharing content make it an ideal fit for most mid-sized meeting rooms. 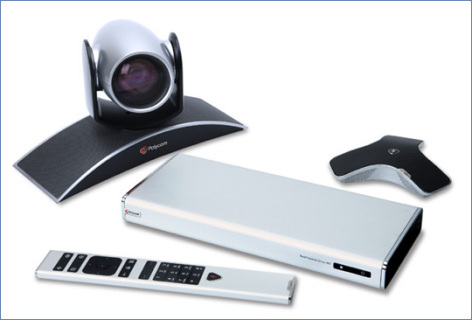 For board rooms, lecture halls, and other environments where only the best will do. 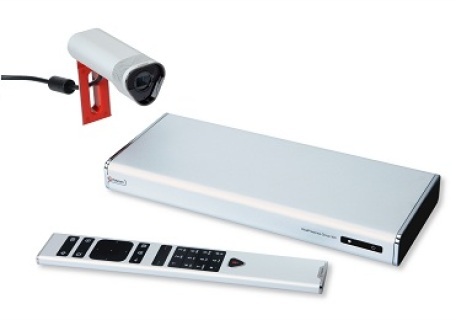 Powerful video processing and flexible input and output options make it ideal for rooms with complex requirements such as multiple displays, cameras, and content sources.